When you are in the security services industry, you are responsible for protecting your clients, property, vehicles and other valuable assets. Your clients put their trust in you to protect the people, places and things that matter most to them. Monitoring those assets with a GoFleet fleet management tracking system is a cost-effective way to guarantee protection for your clients. 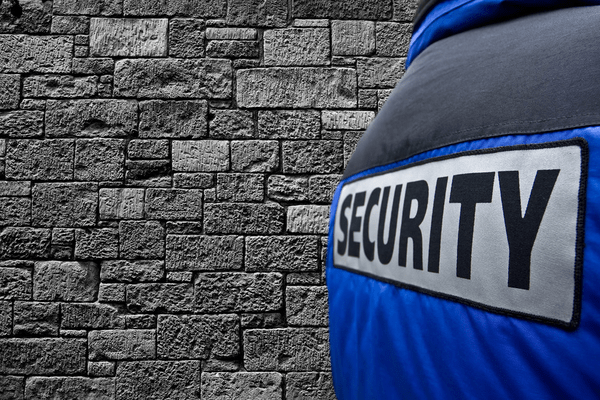 Security services companies are dedicated to providing protection for their clients. A fleet management tracking system is an important tool for your business’ operations. It provides an easy and quick way to monitor assigned assets with a minimum amount of hassle. When you are considering implementing a fleet management tracking system in your security services company, you first need to determine your specific business needs. GoFleet uses a flexible software platform that can be used to increase your security fleet’s visibility, provide increased security for your clients, improve staff management and reduce operating costs. – How do you monitor the location of the assets that you have been hired to secure? – What types of assets is your company hired to secure? – Do you need to separate and share assets that you are monitoring? – Do you provide constant monitoring and security services for your clients? GoFleet fleet management tracking system was constructed with security in mind. The web-based software is not only secure, it is easy to implement and it can be accessed anywhere there is an internet connection. Automatic alerts can be sent to your email even when you are offline. For example, if your security professional providing protection services to a client and their vehicle goes off the authorized route, you can get an instant notification. That will give you time to make sure your client is safe and secure. GoFleet offers security services companies a wide range of software customization options that can increase the ways companies can protect their clients and their assets. In addition, GoFleet has many add-on features that can enhance a security company’s operations. For example, a car dash camera can be fully integrated with the fleet management tracking system. Cameras can record and live stream events that are occurring inside and outside of the vehicle. GoFleet’s man down system provides lone worker protection. If your security team is sent out for a dangerous assignment, the manual panic button can be used to alert your office if they are in trouble. For more information on how GoFleet can be used to ensure the security and safety of the assets you have been hired to protect, Contact Us.